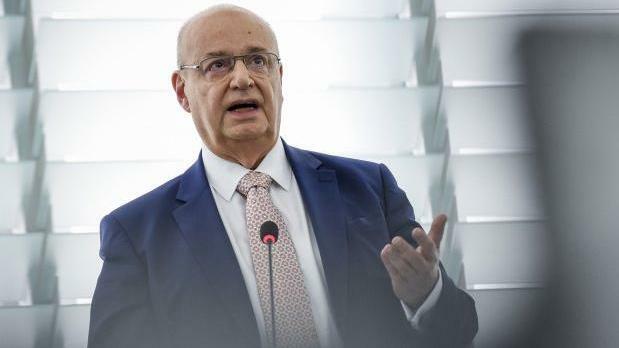 A new European regulation will ensure businesses are safeguarded when using online platforms to reach customers, and customers will now have a wider choice and better value deals, MEP Francis Zammit Dimech, who negotiated the regulation said. Dr Zammit Dimech said businesses, especially small ones, were becoming more dependent on online platforms to reach customers, as the latter were turning online to buy products or services, such as flights or accommodation. In this regard, it was crucial for platforms to be run in a fair and transparent manner in the way they deal with businesses to ensure fair competition. Dr Zammit Dimech, who served as rapporteur in the Committee on Legal Affairs, said businesses were asking the EU to support the tourism sector. This regulation would also address the matter since data collected through platforms as a result of commercial activity of business users was to be made available to the respective business. This was crucial for the hospitality sector and would ensure a better service and facilitate targeted marketing.